I received a sample product in order to conduct this review. All opinions are my own. Yay!! 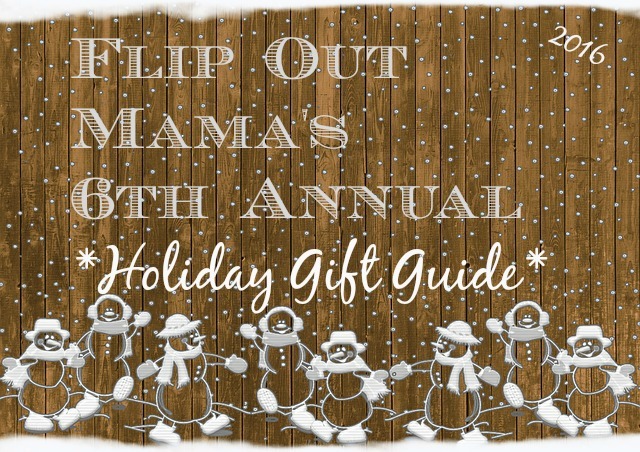 It's time for one of my favorite parts of the holiday gift guide: amazing beauty goodies!! 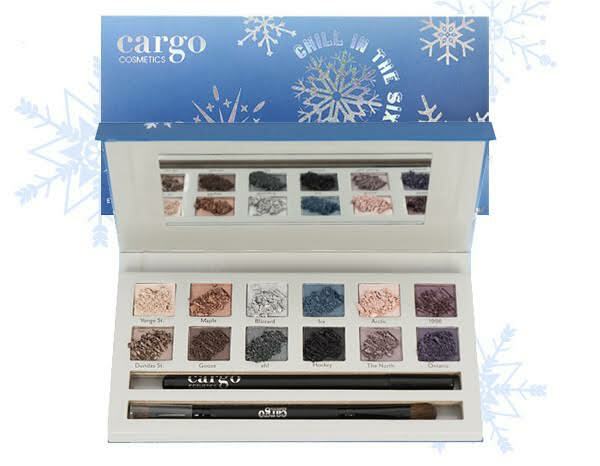 Today we are featuring the Limited Edition Chill In The Six Eyeshadow Palette from Cargo Cosmetics. Cargo is one of my favorite beauty brands, they make some amazing products, and I am in LOVE with this palette. 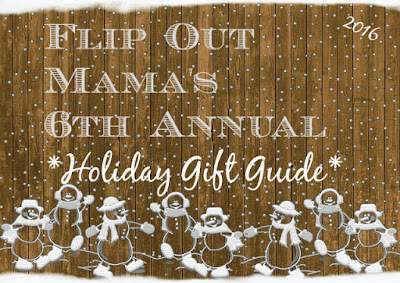 It's perfect for the fall and winter season, and it comes with 12 different shades. It is also made in honor of Cargo's 20th anniversary, which is pretty cool! 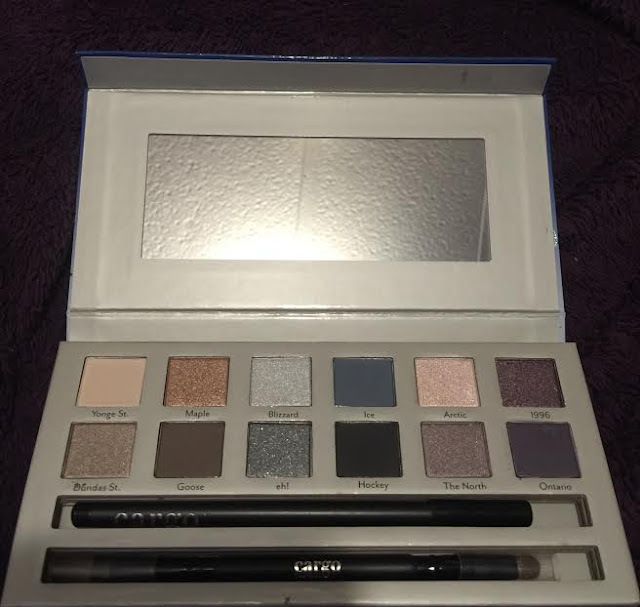 I also love that this set comes with an eye pencil in black and a double ended brush as well. At $34, it's very well priced, and a great quality kit for the money. 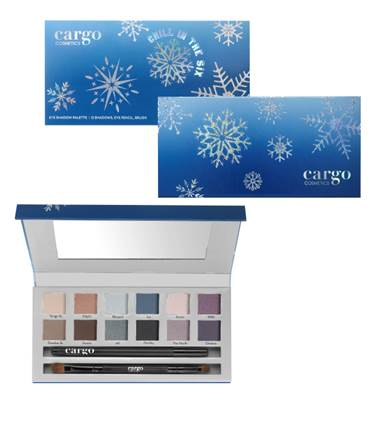 I would highly recommend this set or any of the other Cargo Cosmetics products as a stocking stuffer for the beauty lover on your list this holiday season! 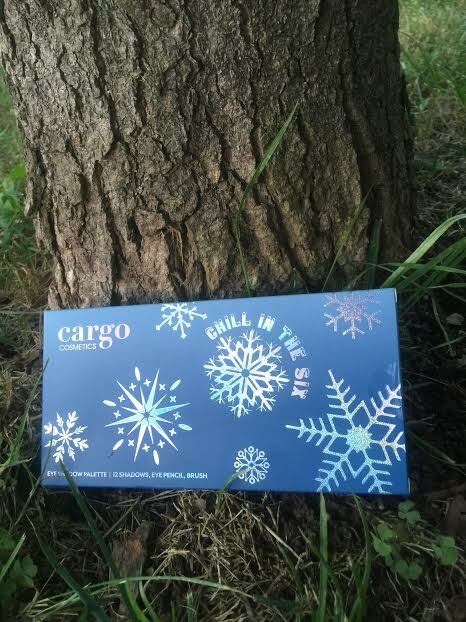 To check out this palette for yourself, visit the Cargo Cosmetics website, and make sure to join them on Facebook, Twitter, Instagram and Pinterest for the hottest new looks and the coolest new products!